NASCAR is back! 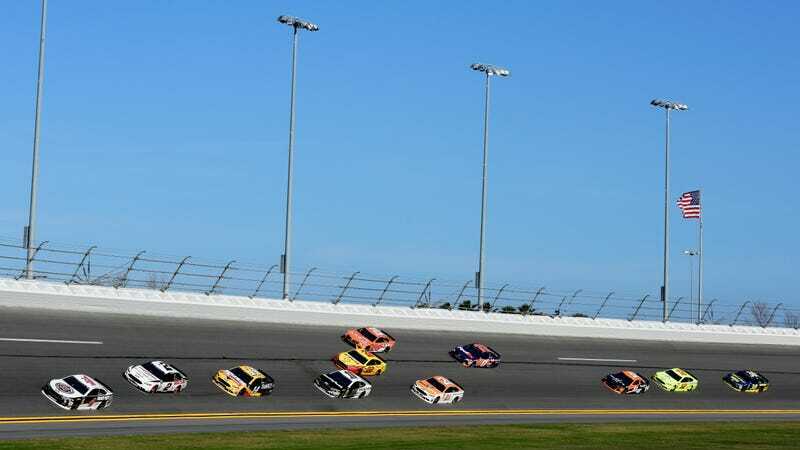 The Daytona 500 is finally here! This whole weekend is filled with some racin’ goodness. We have everything happening at Daytona this weekend. We even have a World Rally Championship race happening in Sweden. Racing is finally back on this year.